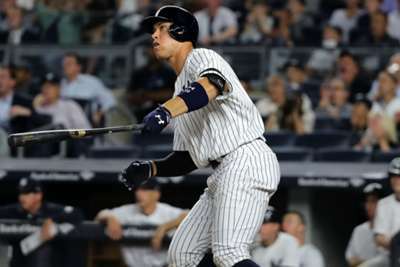 The New York Yankees activated outfielder Aaron Judge from the 10-day disabled list, the team announced. Judge, out since July 26 with a wrist injury, cannot yet hit, but he was deemed healthy enough to play defense and run the bases. Yankees manager Aaron Boone said he was "probably a couple of days away from making a decision" about how he will get Judge some simulated at-bats. Judge is hitting .285 with 26 home runs and 61 RBIs in 99 games this season. 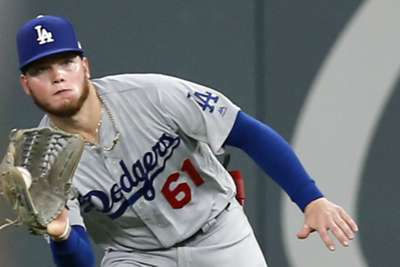 He should be ready to hit by the postseason. Prior to tonight’s game, the Yankees have reinstated OF Aaron Judge. The Yankees are in the top wildcard spot in the American League (AL), holding off the Oakland Athletics there as they sit 10.5 games behind the Boston Red Sox in the AL East.